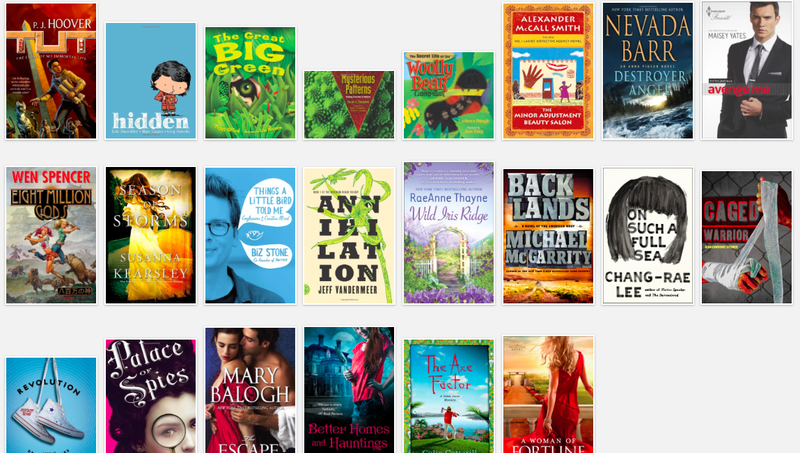 Genrefluent: What I've read so far this month. What I've read so far this month. Still working on the reviews. Expect review of Tut tonight or tomorrow. OMG! I get to meet Jo Walton!